What happens when you remove the slow transaction time of Bitcoin and add to it, the ability of an additional earning of 5% more? NAV Coin is one of the easiest to use of all the cryptocurrencies in the market. It has this title because it has managed to decrease the transaction time which further results in a lightweight load and huge servers aren’t needed to mine NAV. It works on 2 principles. They are Privacy and Stability. “We believe that privacy is one of the cornerstones of any democracy. In fact, we argue that in a monetized society, without financial privacy, there can be no freedom of speech.” so states their site. A noble belief, it deserves all the kudos it can get. These principles are the foundation on which NAV Coin and its Blockchain are based. NAV Coin doesn’t operate on just one Blockchain. It uses two simultaneously. The first is the NAV Blockchain and the other is the Sub chain. In case a user wants to send in an anonymous transaction in to any account as NAV Coins, they do so via NAVTech processing server. It transfers the amount in the recipient’s address and then NAVTech processor carries that transaction on to a Sub Chain Blockchain. A random selected outgoing server carries the encrypted address and the NAVCoin to the correct recipient from a pre-filled source. The incoming server carries the entire transaction and gathers the NAV Coin and then transfers it to the main NAV Blockchain. It fills up the NAV Coin amount at the source and then completes the transaction from sender to recipient. See Also: Nexus Coin: Rise Up! The above-mentioned points show how NAV is more user friendly and also helps them have more control on their digital assets. The simple wallet that it offers the users is enabled with Raspberry Pi. Which means that a Raspberry Pi 3, shall help your NAVCoin core wallet which is easily downloaded from the site. 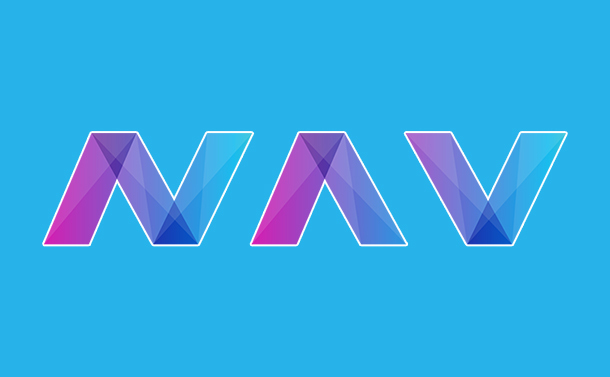 While there are many cryptocurrencies in the market, NAV Coin sure is making its presence felt. Customer is king while he trades with NAV Coin. What more can one ask? How To Use Currency Converter Tool In Windows 10?